The new trailer for the Chilling Adventures of Sabrina: Part 2 dropped over night. The first edition of the Sabrina reboot started streaming on Netflix back in October of 2018. After signing her name in the Book of the Beast, Sabrina struggles to find the balance between her place in the mortal world and her new darker side. 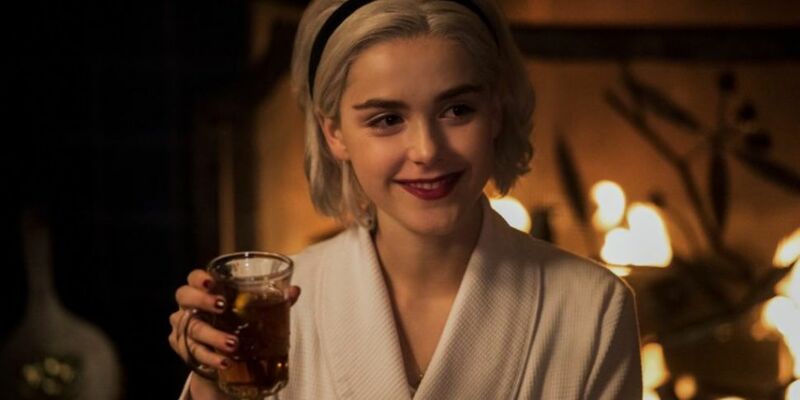 Chilling Adventures of Sabrina continues April 5th on Netflix.